This was a question that took up a significant part of dinner I had with some friends last evening. It all started when two people ordered Tiramisu for dessert. Pushkar, one of my friends suddenly asked all of us in a very authoritative tone, "Did you know that Tiramisu is made out of bhindi?" The two people who had ordered the Tiramisu stopped eating it. Somehow the image of the bhindi does not sit well with Tiramisu. I protested strongly. "Tiramisu cannot contain bhindi! It is impossible." The table was quickly divided into three groups - those for the motion, those against and the rest who were not really sure or care. We all argued. "How can Tiramisu contain something like bhindi?" said one. "The stickiness of the bhindi is actually quite ideal for the Tiramisu. They probably use it for the consistency", offered another. I asked Pushkar what his source was. "Google!" he responded. I asked him whether everything thrown up by Google was right. "No, but you can check this. I am sure about it." Thank God for 3G! 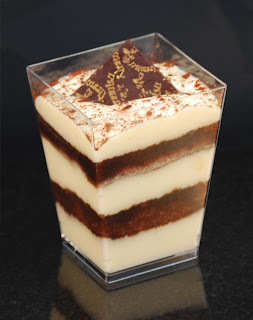 A young lady pulled out her smartphone and quickly pulled up a recipe for Tiramisu. We were all shocked for a moment. 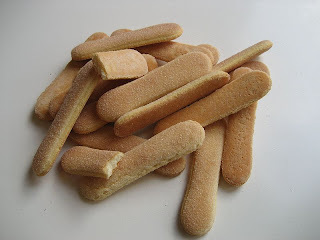 Ladyfingers? How could it possibly be? It was then that it struck us! 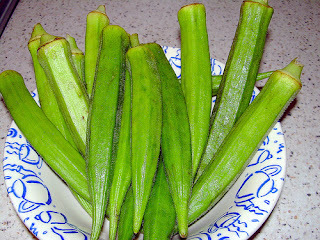 In India, bhindi or okra is called Ladies Fingers! 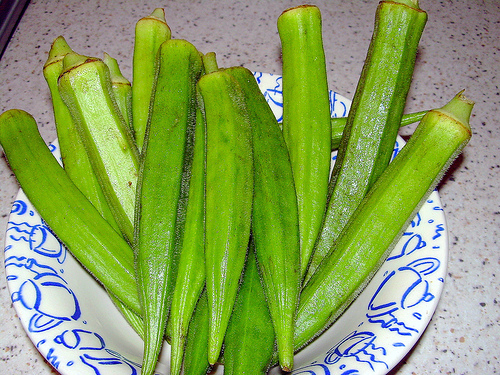 The ladyfingers referred to in the recipe were light and sweet sponge cakes roughly shaped like a large finger often used in dessert recipes! Pushkar also confessed that he was told about this by his boss a while ago. I shudder to think what would have happened to people who mistook the ladyfinger to be the Indian bhindi and actually went about trying to make the Tiramisu!